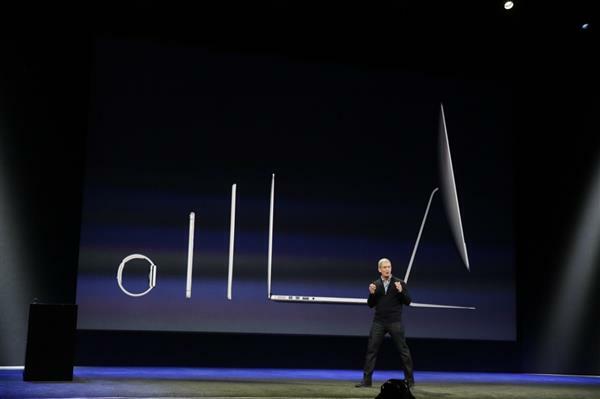 Cook: This is what everyone at Apple is focused on. Pushing all of our products forward and experience a better future. Is that it for Apple Watch? We didn't learn a ton more, surprisingly. Price and release, some apps, but similar to pitch to what we knew in September. Apple shares hovering around $127, up just about 60 cents today. 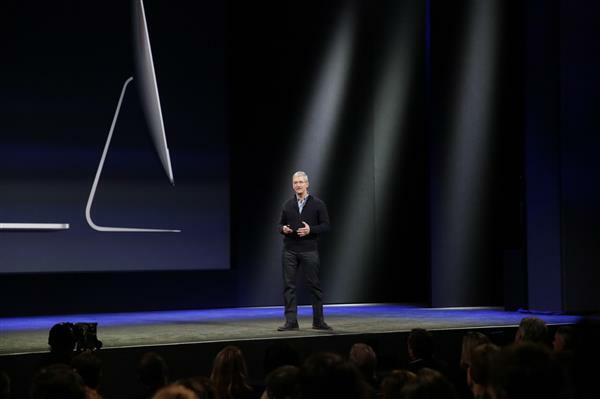 Cook: All of our energy is on making the best products in the world that empower people and enrich their lives. This is what Apple is all about. It remains to be seen if this pitch worked. Plenty of time for folks to try before they buy at stores...could be the desire-building approach Apple is seeking. Cook asks Apple employees to stand. The proof is in the pudding: how does this new OS work? Is it seamless or annoying? Fun or weird? Only way to know is to wear it for a while, like all smartwatches. But a few things stand out. Except for the $10,000 version, it looks like the 12-inch MacBook is more expensive than any of these watches. The personal call-a-friend design, etc. Stay tuned for hands-on videos and more! We've turned comments back on...so let us know what you all are thinking. No thanks...I'll stick with my Microsoft band. Def more interested in the MacBook than the watch.. 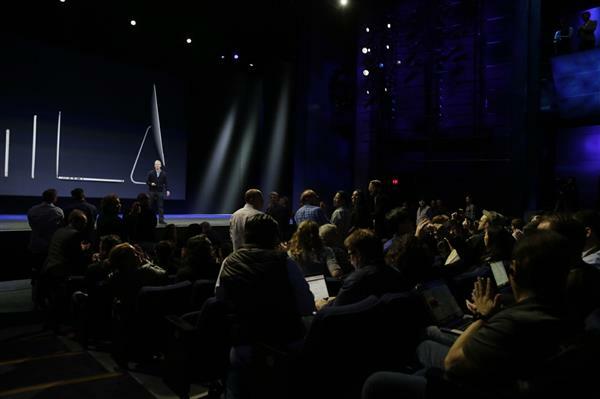 Most exciting was HBO Now and 12-inch MacBook. Watch announcement was weak. 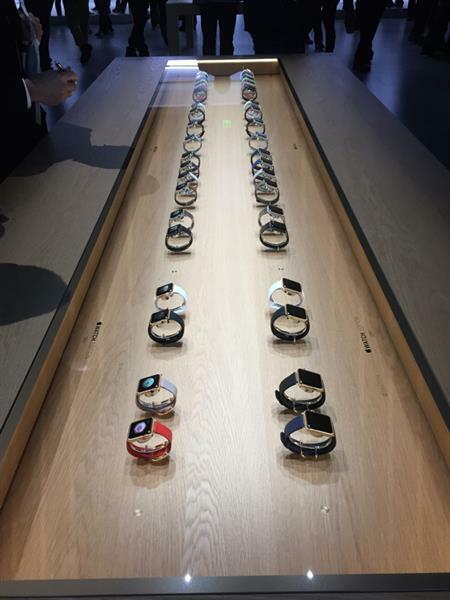 I was looking for iphone 6s a no show not interested in the smartwatch at all. 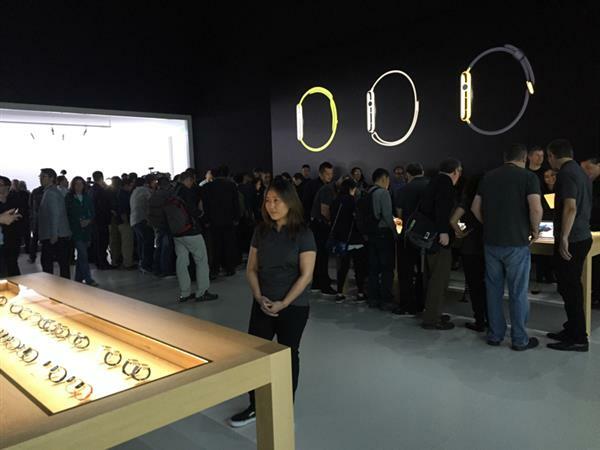 The Watch is going to sell by the boatload in China. Yes we here in NA think that the watch is overpriced, but the $10k watch is going to sell like hotcakes in China. as a retail technology salesperson, I can tell you, people dont care how non-functional many apple devices can be, they purchase it as a status symbol. 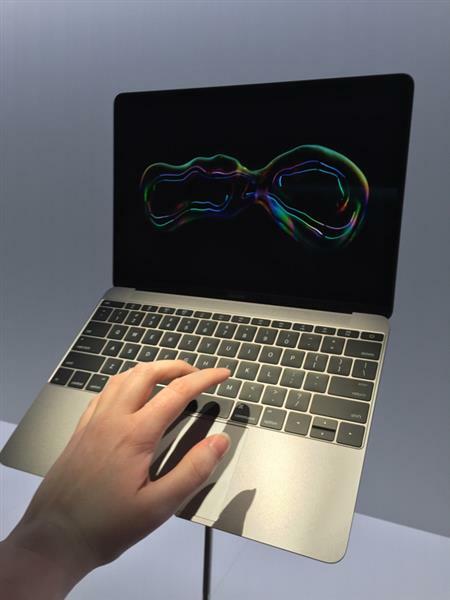 The 12in macbook will sell because it will be cool to have, not because it will be good.